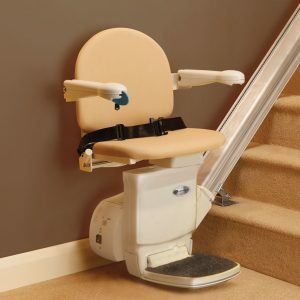 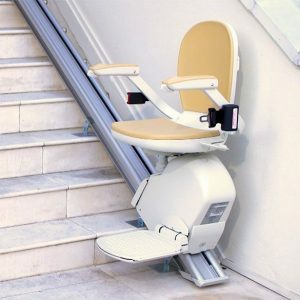 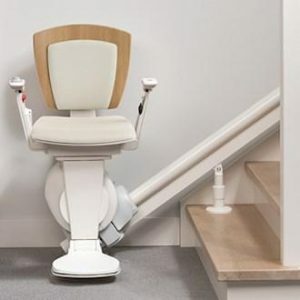 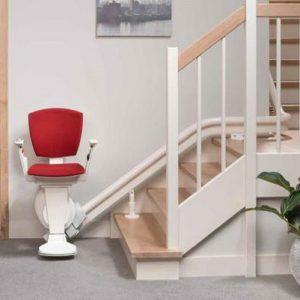 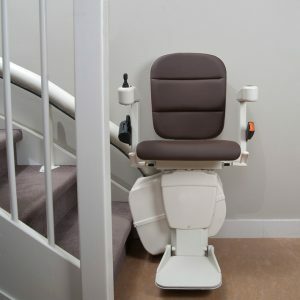 This is one of the most popularity stairlifts in the UK – it stems from the fact that it is highly reliable and easy to use and has the added advantage of being low maintenance. 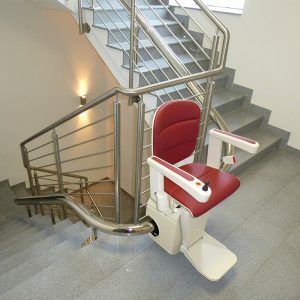 Its compact design makes it suitable for a variety of straight staircases. 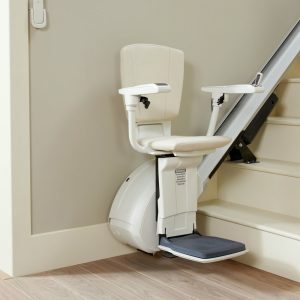 Its slim track can be adapted to fit the stairs in your home exactly and its versatile design means it can be fitted to either the left or the right side of the staircase. 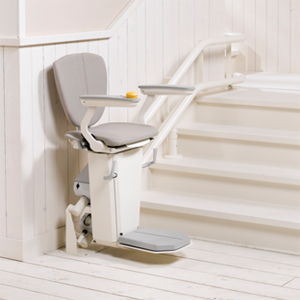 The Brooks 130 offers comfortable seating and a smooth ride. 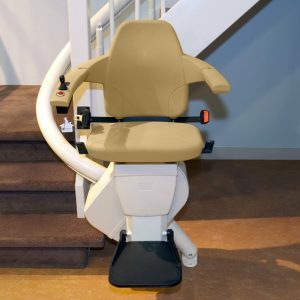 Its soft ‘stop – start’ function is one of its distinctive features. 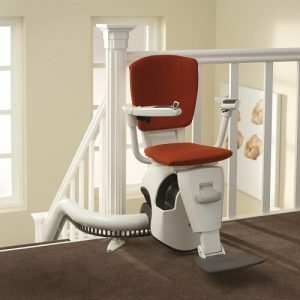 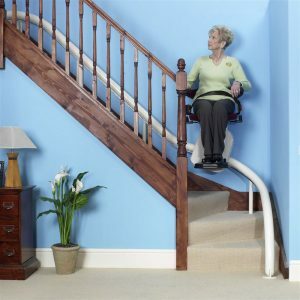 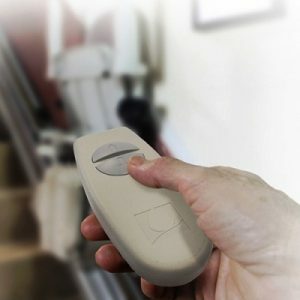 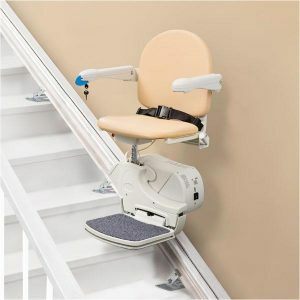 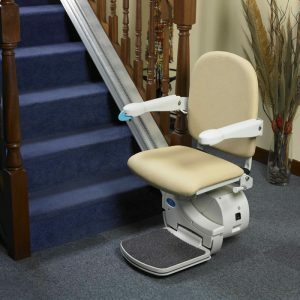 You will only need to use light pressure on the arm control to glide effortlessly up and down your stairs.